The Fragrance Shop’s Mid-Season Sale is in full swing, and it certainly does not disappoint. A mother and daughter have followed their dream and have launched a hair and make-up academy in Stretford. 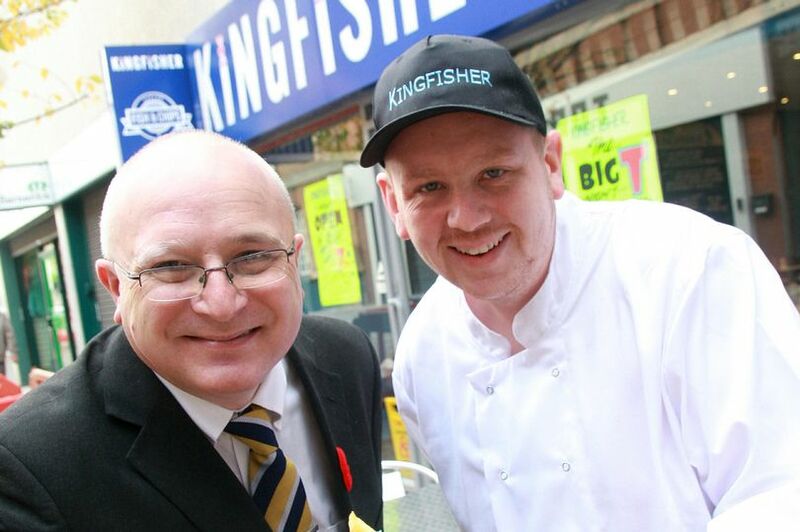 A chippy has served its millionth portion of chips, as it celebrates 20 years in business. Shops at Stretford Mall are gearing up for their busiest day of the year so far – Black Friday.